Q. Can I have different name? A. No. The dolls are based on six characters carefully selected from Ladies in the Bible. Q. Can I have different hair, eyes, face etc? A. No. 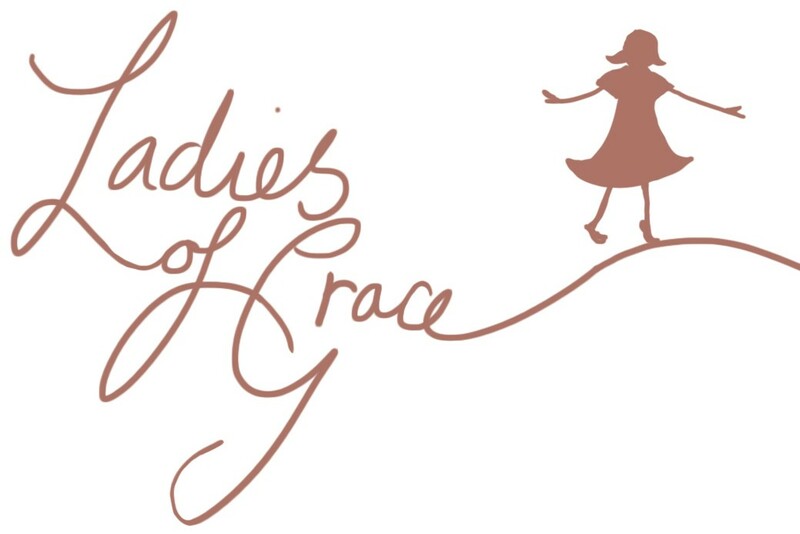 Ladies of Grace dolls are made from a custom designed fabric printed in metre lengths which has a template of the six dolls in a repeat pattern – twelve dolls per metre. Q. Can I have an outfit made in a different fabric say to match a special dress? A. Yes, just give me a piece of fabric. A. Yes. The clothes can be put in a washing machine. The dresses are made from polyester cotton and the cardigans from baby wool. We recommend washing the dolls themselves by hand. Q. What are they stuffed with? Q. Why do they say ‘suitable for over 3yrs’? A. I have put this on due to the bow sewn on the dolls hair. It is sewn on as securely as possible but just in case it came off and a little one choked on it! Q. How can I buy one? A. You can buy one Online through the web site or if you live in Oldham email me and we can meet up. Q. How can I book a talk? A. If you live in Oldham or in the surrounding area, email me. I am available daytime or evenings to attend meetings. Q. Why these six names? A. There are a lot of fantastic ladies in the Bible so I used four family names, my Mother in law, my two daughters and my niece. I was then asked to make Esther and Ruth. Q. Why do they have a Bible verse? A. The Bible verse is what makes these dolls special and unique. I hope it will invite someone to get out a Bible and read the verse as well as the verses around it. Q. Why are the names printed on the bodies?